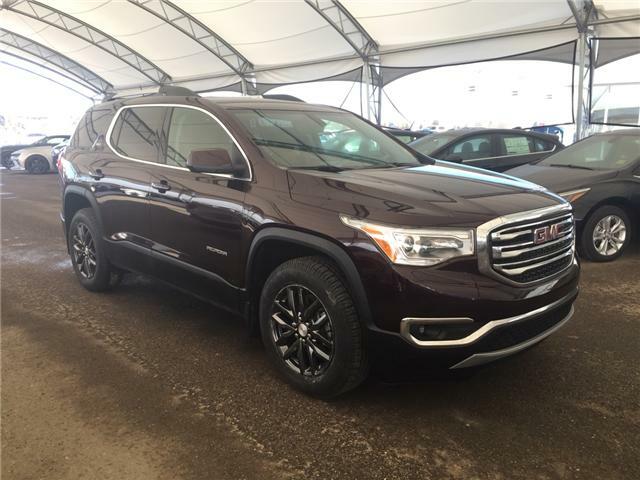 The advertised price does not include sales tax. 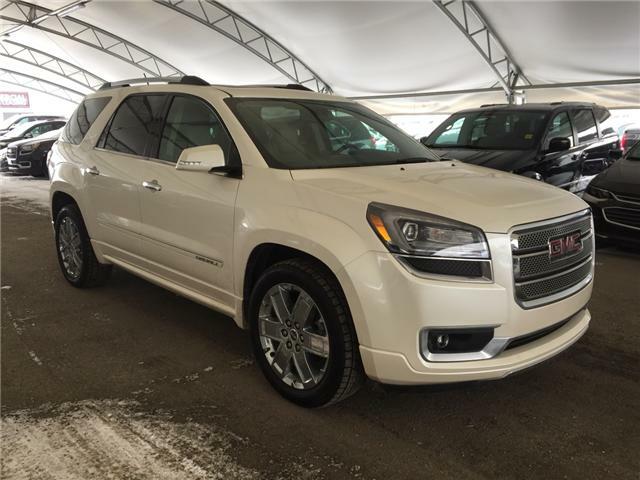 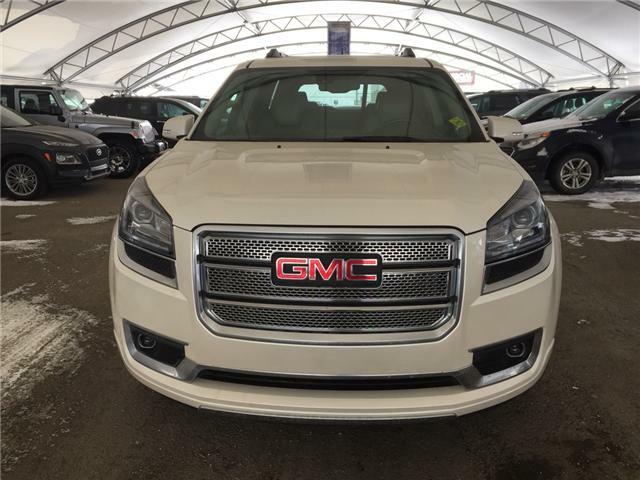 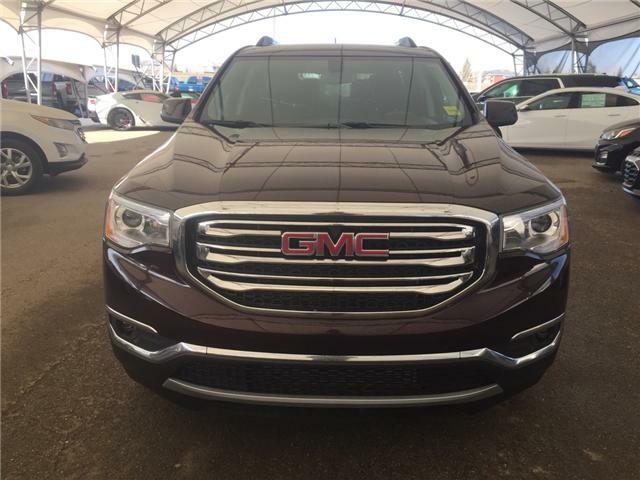 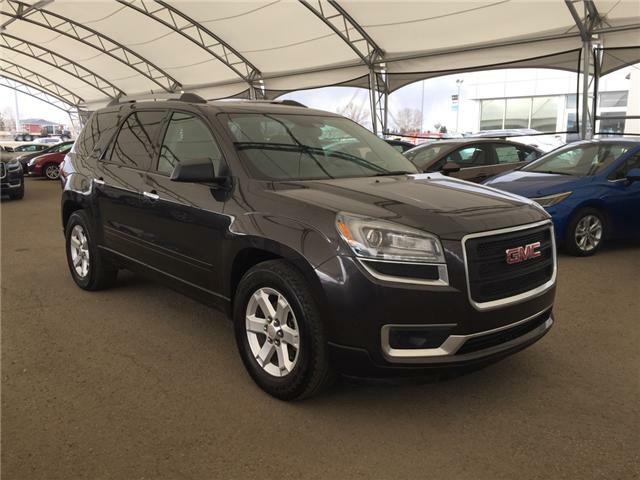 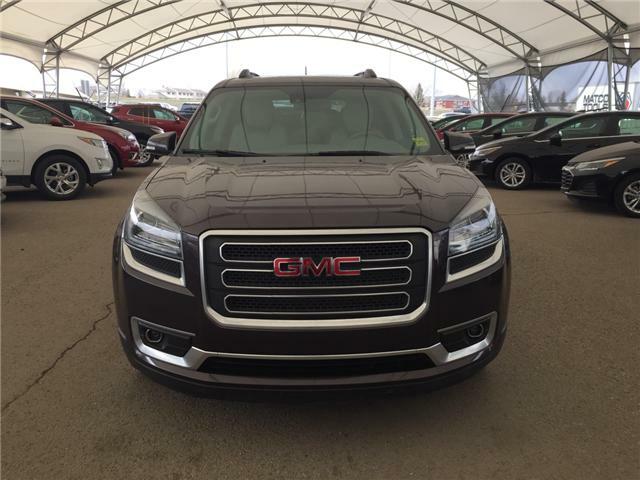 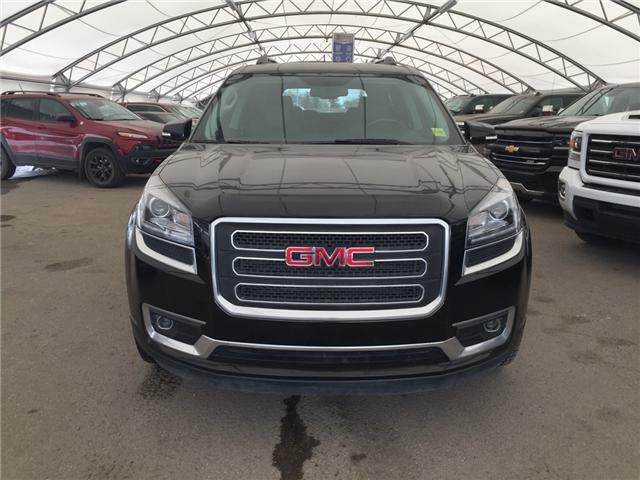 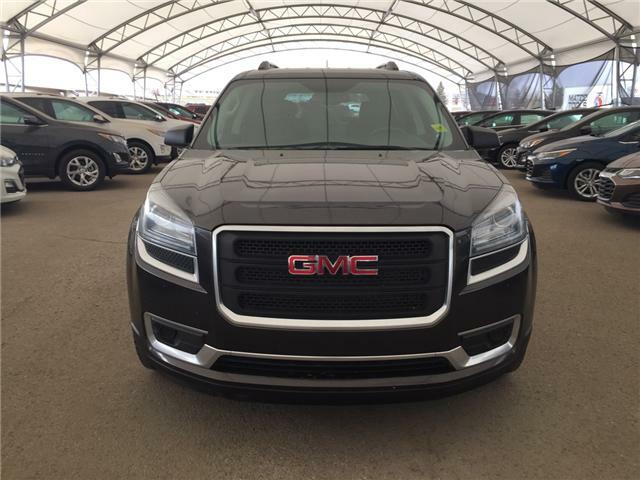 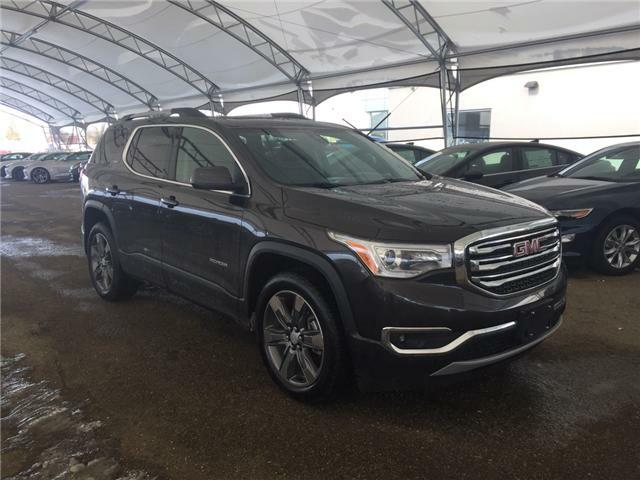 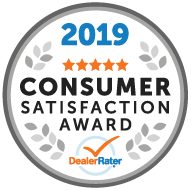 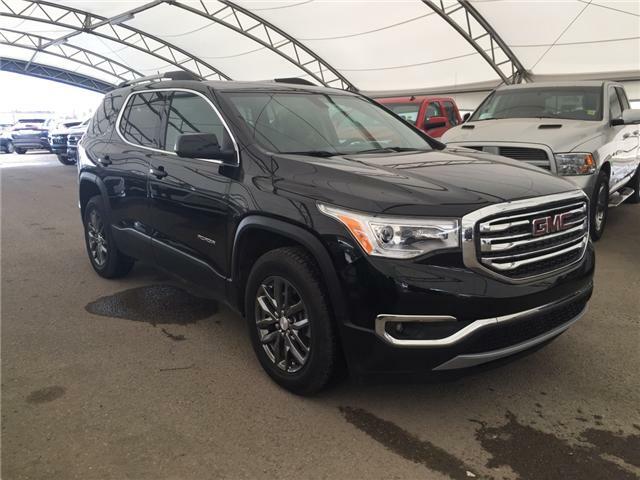 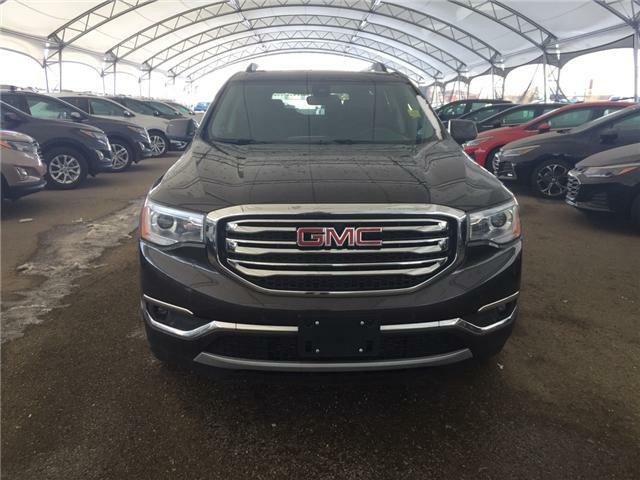 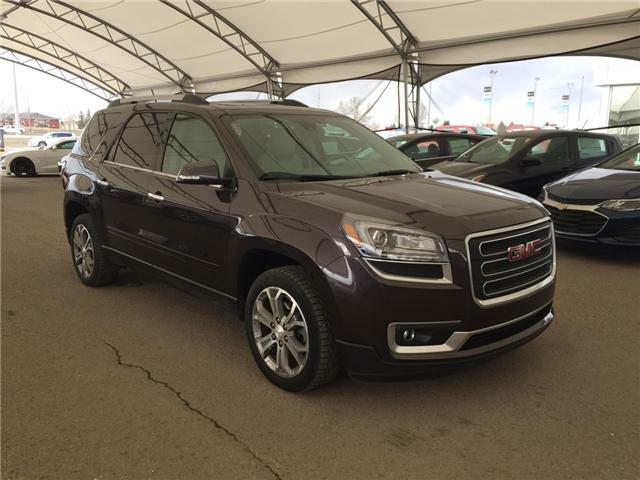 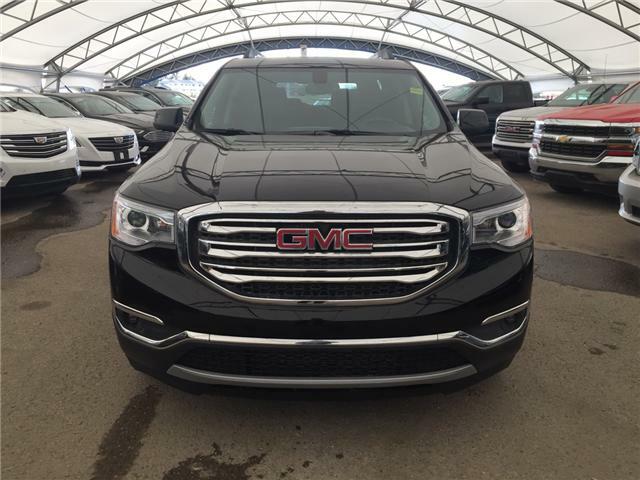 Pricing is subject to incentive eligibility and not compatible with some finance and lease offers offered by the manufacturer, see dealer for details. 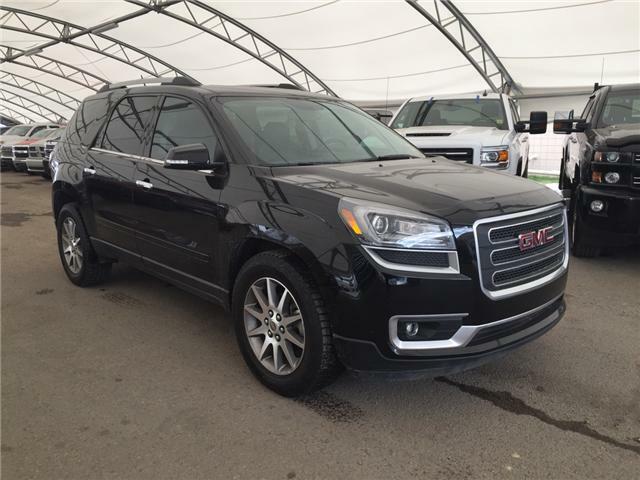 Please also be aware that there can be a lag time between a vehicle being sold and its removal from the website.